This is another dosa variety I recently tried and liked. My daughter who never liked any kind of dosas that much, said this dosa is super delicious and wanted more. This is a very simple recipe that doesn’t require fermenting. Wash and soak brown rice and quinoa in different bowls for about 6 to 8 hours. Later grind them together into a fine paste. Add some water to dilute it and make into batter of pouring consistency. Add salt as required and mix well. Keep aside. Note: This batter doesn’t require to be fermented. The batter can be used immediately for making dosas after you prepared it. Heat a non-stick pan. Take a ladleful of batter, drop in the center of the pan and quickly spread into a thin circle. Pour little oil around the dosa and allow cooking. Later flip it over and allow cooking on the other side too. Finally transfer to a serving plate. Repeat the same process with the remaining batter or until required amount of dosas are prepared. 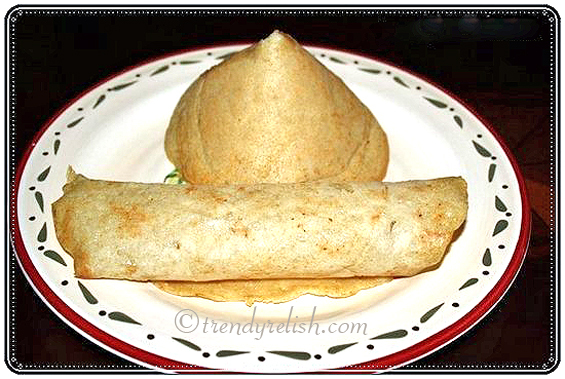 Enjoy these delicious and healthy dosas with desired chutney. It has come out well without the addition of dal and fermentation. 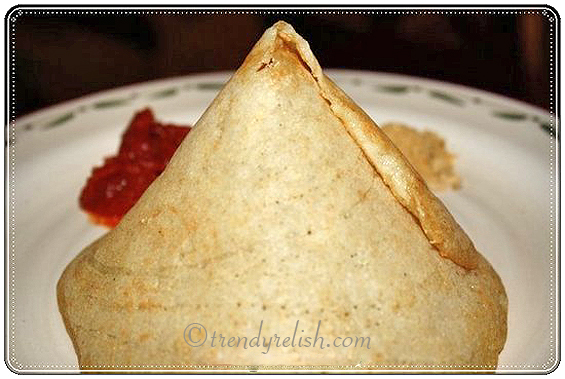 Wat a healthy,nutritious and great looking dosa.. Very nice n healthy indeed .. 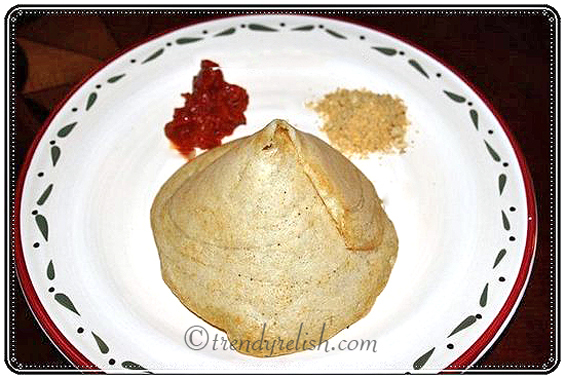 Healthy dosa recipe. Nice way to eat healthy food. YUM! Thats one healthy Dosa..cannot get more healthier-Brown rice and Quinoa. Great combo..Looks very inviting and the dosas have turned out so crispy. Brown rice dosa looks great. Healthy and crispy. OMG you are so creative! I've been searching for Indian quinoa recipes for eons!